Insider and blogger Jane Wong reported that Facebook gets the chat functionality in the main mobile app. In 2014, the social network moved the conversation in a separate service, Facebook Messenger. The screenshots show button in the dialogue, contact list and chat interface. 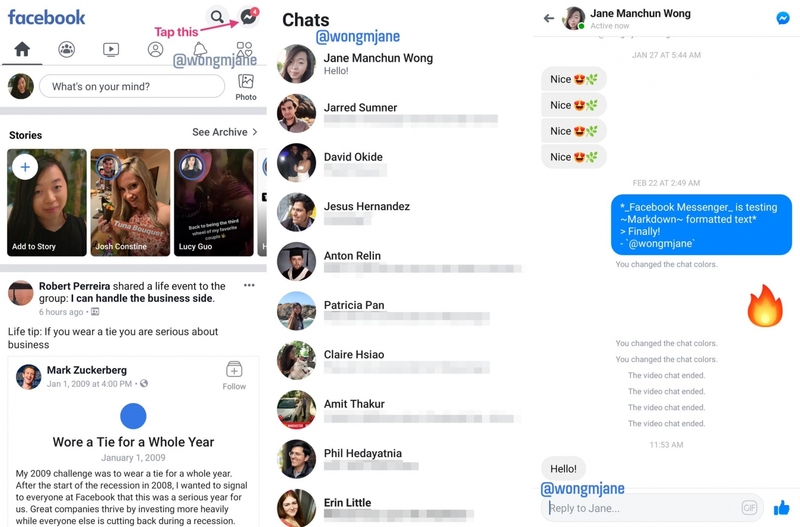 According to Wong, there is only basic functionality, and the calls, share photos and reactions available only in Messenger. We test different ways to improve the messaging in the Facebook app. Multifunctional Messenger remains an Autonomous service, which is used monthly by more than a billion people to communicate with people and organizations. 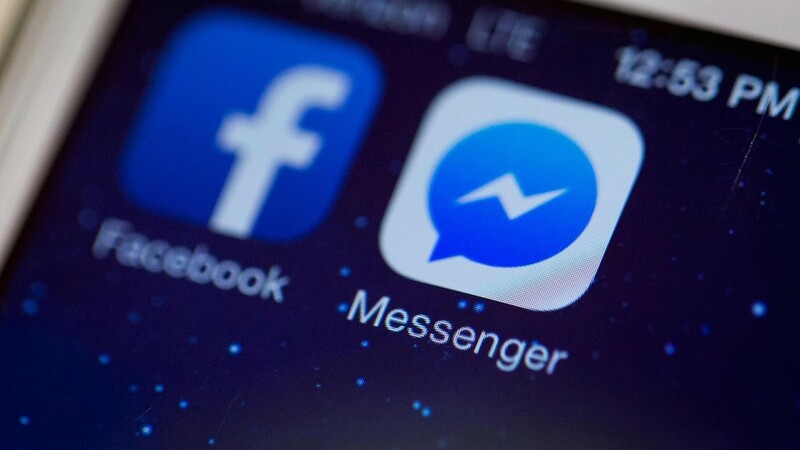 In March, the head of the social network, mark Zuckerberg announced a unified platform for communication between products Facebook: WhatsApp, Messenger and Instagram Direct. In the future users will be able to write to a friend from one service to another.